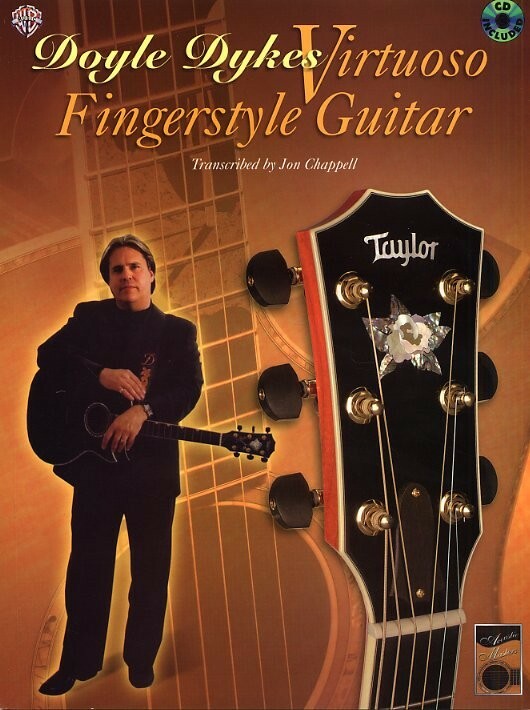 DYKES DOYLE, ACOUSTIC MASTERS SERIES VIRTUOSO FINGERSTYLE GUITAR. CD TAB. 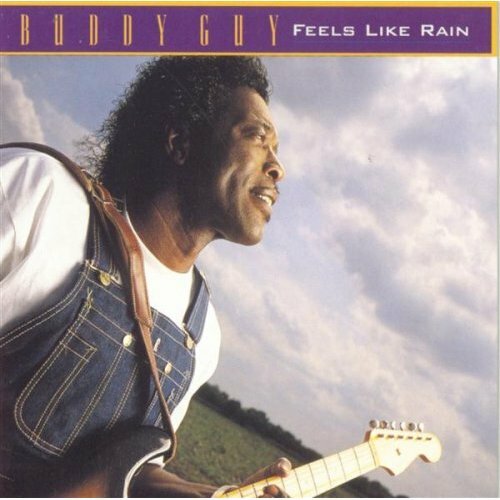 GUY BUDDY, FEELS LIKE RAIN. TAB. 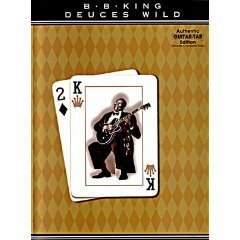 KING B.B., DEUCES WILD. TAB. If you love me -the thrill is gone -rock me baby (Grt.1 B.B. King, Gtr.2 Eric Clapton) -please send me someone to love -baby i love you (Gtr.1 Bonnie Raitt, Gtr.2 B.B. King) -ain't nobody home -there must be a better world somewhere (with Dr. John) -confessin' the blues (Grt.1 B.B. King, Gtr.2 Marty Stuart) -paying the cost to be the boss (Gtr.1 B.B. King, Gtr.2 Ron Wood, Gtr.3 Keith Richard) -dangerous mood (with Joe Cocker) -keep it coming -cryin' won't help you babe (Gtr.1 B.B. King, Gtr.3 D. Gilmour) -night life (with W. Nelson). KING B.B., BLUES MASTER I, II, III, COMPLETE. Contiene 242 esempi! Edizione completa che riunisce i 3 volumi. Ogni titolo è esaminato integralmente in tutte le sue parti, chitarra ritmica, l'introduzione e gli assoli I e II. B.B. King e la sua band suonano: You upset me baby -rock me baby -nobody loves me put my mother -the thrill is gone -you donbe lost your good thing now -payin' the cost to be the boss -three o'clock blues -when it all comes down, I'll still be around -every day I have the blues -all over again -darling you know I love you -sweet little angel. 3 CD TAB. 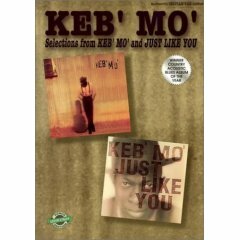 KEB' MO', selections from KEB MO and JUST LIKE YOU. TAB. THE MUSIC OF DEBUSSY & FAURE'. CARLOS-BARBOSA LIMA. CD TAB. Cool Blues & Hot Jazz has been written to introduce the most valuable jazz guitar techniques and present them in a clear and concise way with the beginning jazz guitarist in mind and for players with a rock or blues background. This tutorial covers an innovative combination of ideas and music to introduce you to the playing of great jazz and blues players such as Wes Montgomery, Joe Pass, Pat Martino, Kenny Burrell, Robben Ford, Duke Robillard, Larry Carlton and many others. Whatever your level, or interest, Cool Blues & Hot Jazz breaks down the barriers to the normally confusing world of jazz. It will teach you step by step the most important (yet seldom explained) guitar techniques in an easily accessible but thorough way. The LESSON contains information you will need to know for the assignment, together with further material for clarification and future reference. The ASSIGNMENT is where you will play along with the c.d. ; where you take IIfrom the page to the guitar! The CROSS-REFERENCING of what has been learnt in the assignment, with the information given in the lesson, completes the learnig cycle. Chords and Scale Reference . Lesson 1: The Dominant Seventh chord forms and substitutions. Lesson 2: The Jazz / Blues Progression . Lesson 3: "Minorizing" the Dominant . Lesson 4: "Minorization" & Single-Line Soloing . Lesson 5: Jazz Phrases . Lesson 6: Single-Note Soloing on a Minorized Blues. Scale and arpeggio substitutions. Lesson 7: The Tone-Below Principle . Lesson 8: Coda:Putting it all Together . Cool Blues & Hot Jazz . GYPSY GUITAR, GLUKLIKH. CD TAB. Gypsy music has long been one of the most powerful influences on all styles of guitar music, from classical to jazz. This great collection contains ten classic eastern European Gypsy melodies, arranged for the guitar by Russian guitar master Alexander Glüklikh. Each of the songs is written in standard notation and tab and all are contained on the accompanying CD. Titles are: Coachman - Czardas -Dark Eyes -Gypsy Hora -Hungarian Czardas -Hungarian Melody -I Met You Variations -Nightingale -Turquoise Rings - Two Guitars. SOLO GUITAR, insights, arranging techniques & classic jazz standards, H. MORGEN. Those were the days -it might be you -in your own sweet way -santa claus is coming to town -it don't mean a thing (if it ain't got that swing) -you stepped out of a dream -stompin' at the savoy -invitation -misty -take five -Laura -ohhh! Susanna. TAB. Solo Guitar is a musical approach to understand the techniques and concepts of solo guitar. Topics include arranging, transcribing, chord progressions, and chord substitutions. Also included are tips for maximizing practice time. Howard demonstrates every subject with arrangements of some of the most memorable songs of any serious musician's repertoire. 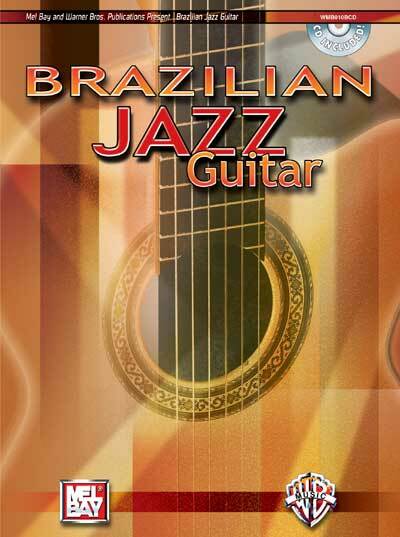 BRAZILIAN JAZZ GUITAR. Zaradin. CD TAB. Ogni titolo è scritto e registato in due versioni, la trascrizione completa dell'accompagnamento ritmico e in fingerstyle, nel libro anche la parte della voce. CD TAB. 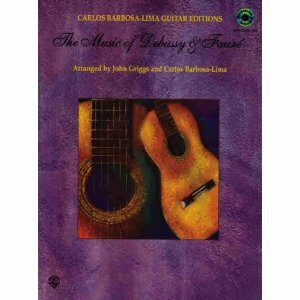 Contains a collection of beginning to intermediate arrangements for Brazilian Guitar. All tunes included in standard notation and tablature. Tunes arranged by John Zaradin and Mike Christiansen. All tunes included on companion CD in solo and rhythm styles. Thirteen classic Brazilian songs arranged for guitar solo. A comping etude is included for each song. A Felicidade -Chega De Saudade -Quiet Nights of Quiet Stars -Day in the Life of a Fool -Desafinado -Gentle Rain -Girl From Ipanema -How Insensitive -The Island -Meditation -One Note Samba -Sabia -So Nice (Summer Samba).